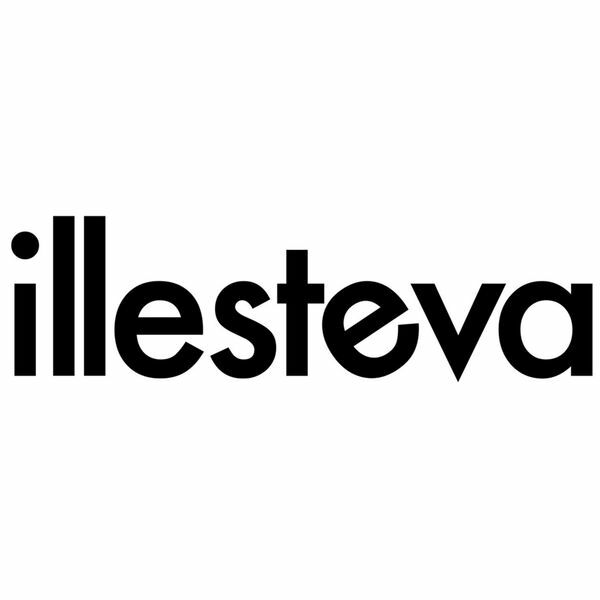 See yourself anywhere in a pair of Illestevas, whether it’s on busy city streets or a relaxing beach hideaway. Handmade in Italy and designed in New York, Illesteva started in 2010 when we saw a unique opportunity to create a range of sun and eyewear that combined classic shapes with contemporary materials. Since then, we have maintained our experimental outlook while also using the highest quality materials made in family-run factories in Italy. A pair of Illestevas begin with hand mixed and customized acetate — because of this, no two pairs have exactly the same pattern. After undergoing an assembly process, each pair is inspected by hand to ensure quality and Illesteva standard of excellence. Always seeking to push the boundaries of design, Illesteva pursues collaborative efforts with some of the industries’ most interesting fashion, music, and art icons. Collaborating on designs with individuals like iconic Velvet Underground frontman Lou Reed and supermodel Jourdan Dunn, we often look to outside inspirations to see how they might view the world through an Illesteva frame. In the spirit of handmade craftsmanship, Illesteva has also created a line of leather bags and umbrellas meant to worked in and worn. Always considering the need for functionality, our accessories are designed with practicality and simplicity in mind — whether that’s providing you with multiple ways to wear or designing a bag with carefully considered, organized compartments.